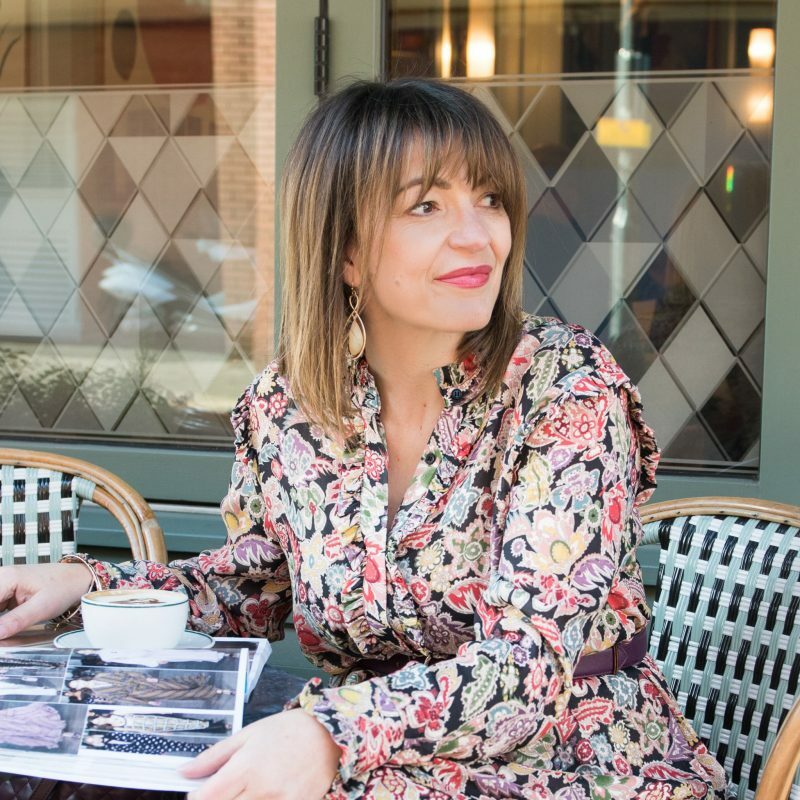 We’ve all had many mornings wishing we had enough money that we don’t have to go to work or perhaps how lovely it would be to be a kept woman, going to ladies lunches and shopping every day and la la la – But lets face it, do we really want that?! In a world where women are trying to balance work and family life; life can get really hard at times and if for some women they don’t really “have to” work then surely its best that they don’t and dedicate their time to be a stay at home mum. 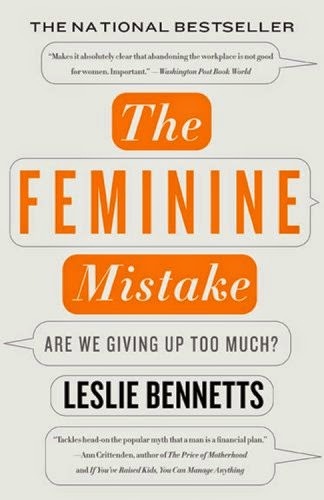 Leslie Bennetts believes that this is definitely not the right answer and debates in the book the advantages of staying in the working world to some of the unexpected issues that can come up for a women who have left it. Now I don’t have any kids, but quite a few of the stories that Leslie tells throughout the book I could relate to my own life. And this is not to say that the choices we all make are right or wrong, but I love how Leslie has a passion to share her own story and thoughts in a way to protect future girls from making the same mistake – without being a feminist! To give you an example of the type of message you get from her book, here is an extract from her chapter on Home Equity where she is trying to demonstrate that her husband and her share the family responsibilities – comments some of you possibly hear all the time! The books covers topics from many angles and has lots of interviews so you’ll hear plenty of stories of other women which I found gave an insight into how differently women cope with the same issues of marriage, divorce, raising children and balance of power in home. The book with all it’s statistics and examples are American but you can easily translate this into your own world! 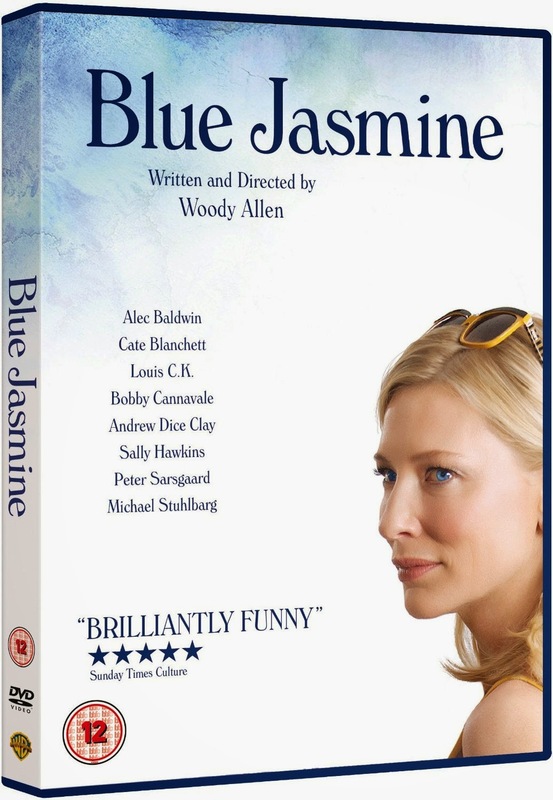 Soon after I read this book I happen to watch this film, Blue Jasmine, on telly, and thought it was a great visualisation of the typical woman that Leslie writes about. Cate Blanchett plays the leading role of a stay-at-home wife who’s marriage collapses overnight and she has lost everything – one to definitely watch! How I learnt about this book was through watching one of my favourite programmes The Conversation with Amanda de Cadenet, below is a clip from the interview – whereby Leslie and Amanda talk about how work can empower women. For those of you that read this by email, you’ll need to click here to watch.